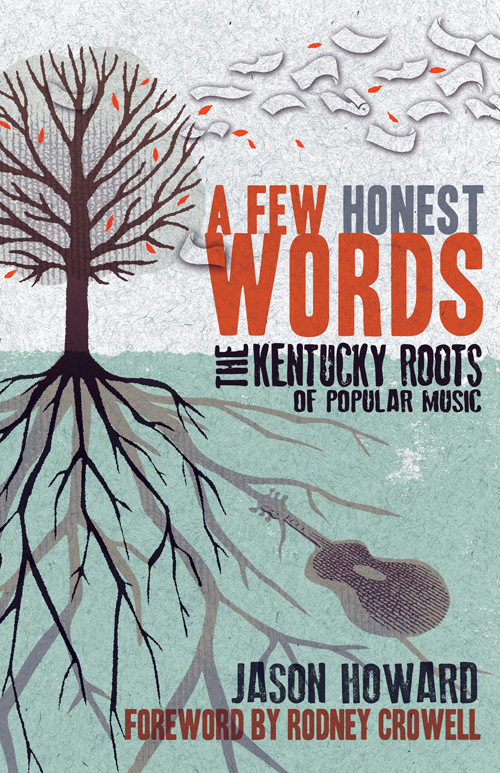 When folks ask me about my favorite albums of the year, I find myself delivering the disclaimer “I didn’t listen to much music made outside of Kentucky this year.” This is thanks to my job of overseeing WRFL’s Kentucky Music Playbox until August, but lucky for me 2013 has been an excellent year to be a musician in the Bluegrass. Some musicians had been storing up music for years, waiting for things to come together before releasing their albums. Others sprung their music upon the world without even a moment’s notice, but pleasantly surprised us with such a sudden gift of song. Regardless, the quality of music in 2013 has been incredible, and I consider myself lucky to have been an agent of support for the work that so many people have done so creatively. 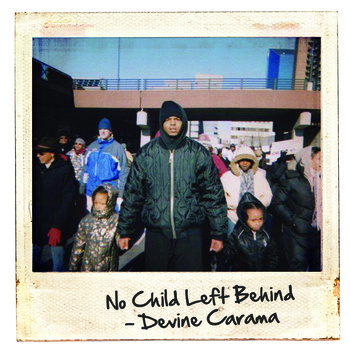 I’m not always one to listen to rap or hip-hop, but after meeting Devine Carama and Sheisty Khrist through WRFL’s Trivial Thursdays and hearing the stories of their music, I was excited to give this album a listen. Rather than boasting exaggerated claims of materialism – money, drugs, fast cars, and the like – Devine spends the length of the album fighting for positivity. He urges for a shift in the attitudes of others in the genre, asking them not to continue misleading America’s youth, but challenges them to empower them through their music – something that No Child Left Behind is able to accomplish with ease. It’s not just something he preaches on the album – his Twitter feed is one of my favorites to follow, despite his knack for spewing out the occasional ten-tweet spiel, he’s unfaltering in his positivity. Another Trivial Thursday’s find, Ford Theatre Reunion’s Famous Monsters was an excellent part of my 2013 Independence Day. Spanning twelve tracks, the album is a tour of the band’s strange and goofy sounds, but showcases some serious songwriting chops. 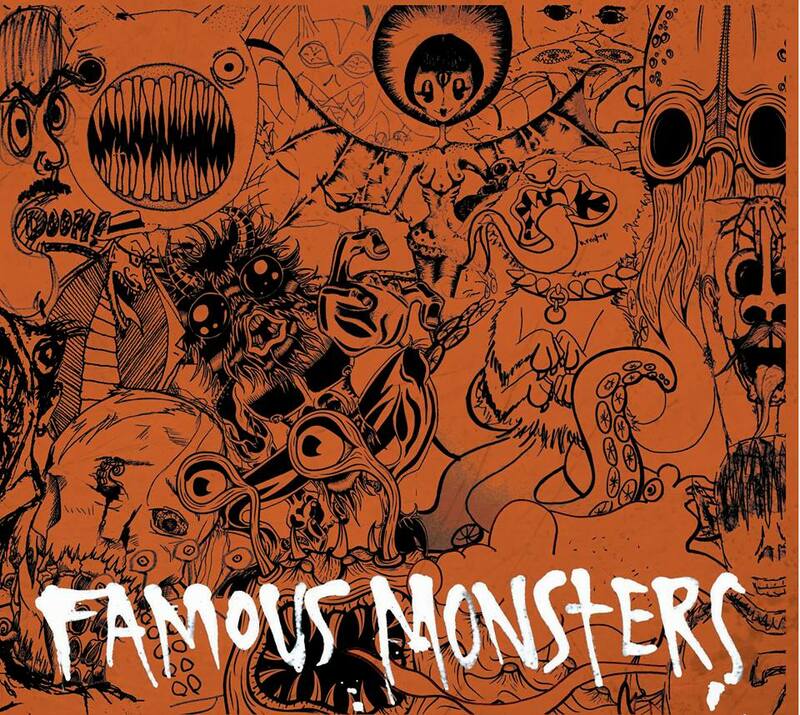 Famous Monsters is centered around the theme of (not surprisingly,) monsters, and each track is about a different monster – some are even are presented as songs sung from the point of view of the monster. Perhaps not the album with the most serious subject matter of the year, but one that is unfailingly creative and fun to listen to. 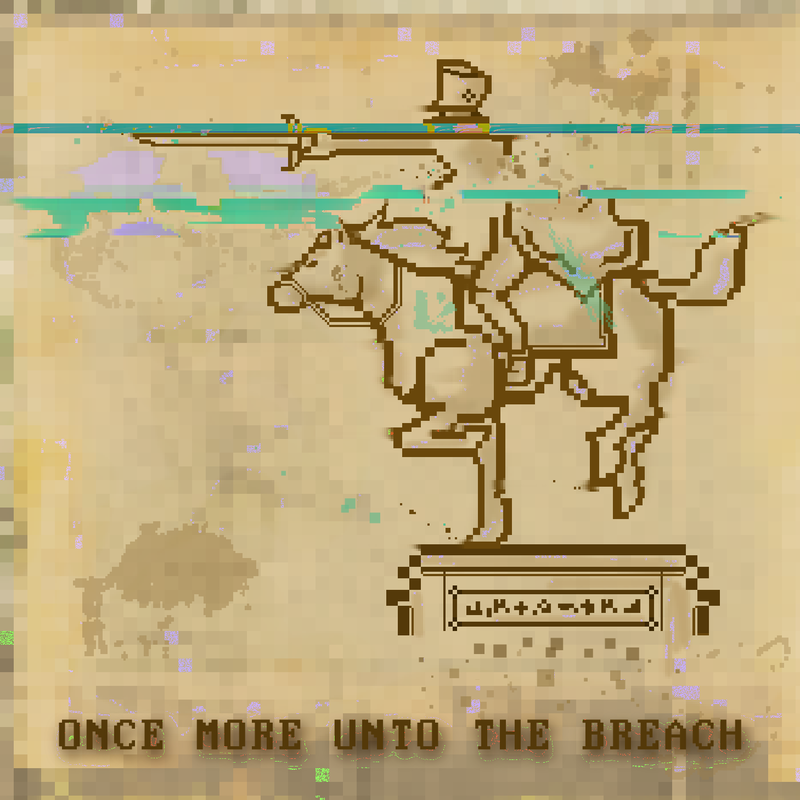 As far as uniqueness goes, there aren’t many albums that I’ve heard this year that do better than MrWimmer’s Once More Unto the Breach. For years, Alex Wimmer, the singular force behind MrWimmer has been accessing the soundcard on his little, yellow Gameboy Color to orchestrate soundscapes of “bleeps and bloops.” Pairing the music from these pre-written tracks with little more than his guitar and voice, MrWimmer sets out on his first full-length album with the story of a girl and her dreams that take her away from the sadness of her reality. Importantly, Once More Unto the Breach is able to stand on its own two feet as a great album – it keeps from using chiptuning as a gimmick, but rather as a tool that fits the music perfectly. Not many albums in 2013 were as surprising as Mercurial Rites – not as much due to the content of the music on the album, but because of how unexpected it was to be released at all. After remaining pretty quiet as a group since 2008 (though the members of the group have ended up finding plenty of things to keep themselves busy,) Hair Police dropped this album with hardly any notice at the beginning of February. It is overflowing with cacophony and grit – inhuman vocals, screeching feedback, droning electronics, and a healthy dose of static and distortion – but for all the discomfort that it holds, it has a surprisingly “acoustic” sound to it. Mercurial Rites is easily the most challenging listen on this list for the casual, non-acclimated listener, but it turns out to be the one I find most dense and meditative. I was surprised to see how much press and attention this album received when it first released, but I really shouldn’t have been. Jim James is easily one of the best known musicians from Kentucky, and probably made more appearances on the late-night circuit than anyone else from our state in 2013 (shy of Jennifer Lawrence, perhaps.) 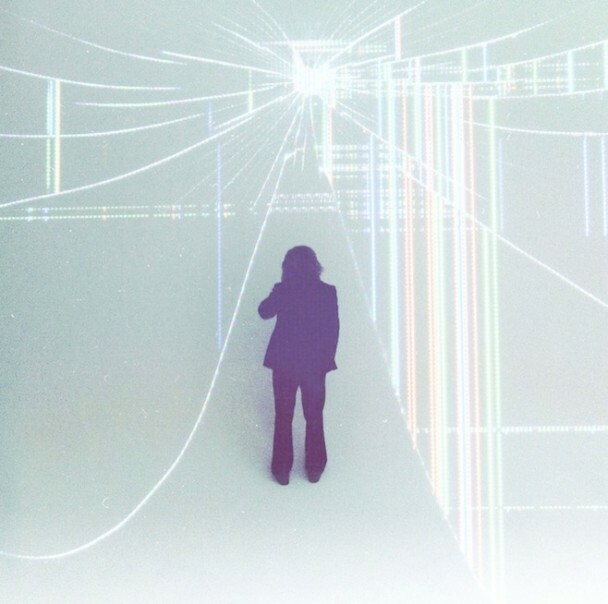 Regions of Light and Sound of God is James’ first solo album of original music, and while it shares a lot of sound with My Morning Jacket, it is unmistakably a solo expedition. The music, for all its electronics and reverb, becomes difficult to place – it sounds equally likely to have come from the future as it does to have come from the past. When all of this is taken together, it creates an album that paints a picture of Jim James, and of nobody else. Lexington’s own Graham Tucker is to credit for the music of fleece, and while Present Pleasures is one of the least assuming albums of 2013, it’s one of the best. The album is full of forty-six minutes of music, but the thirteen songs don’t claim to be about much of anything – the music is just good. 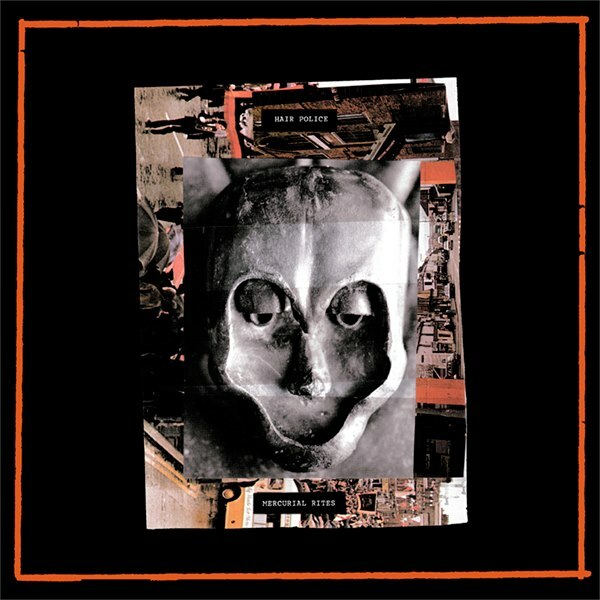 As far as ambient electronica goes, fleece has managed to do a lot of work on this album to let his ideas play out well. Though some of the tracks break the five minute mark, they keep from getting stale by slowly adding complexity in texture and motion. 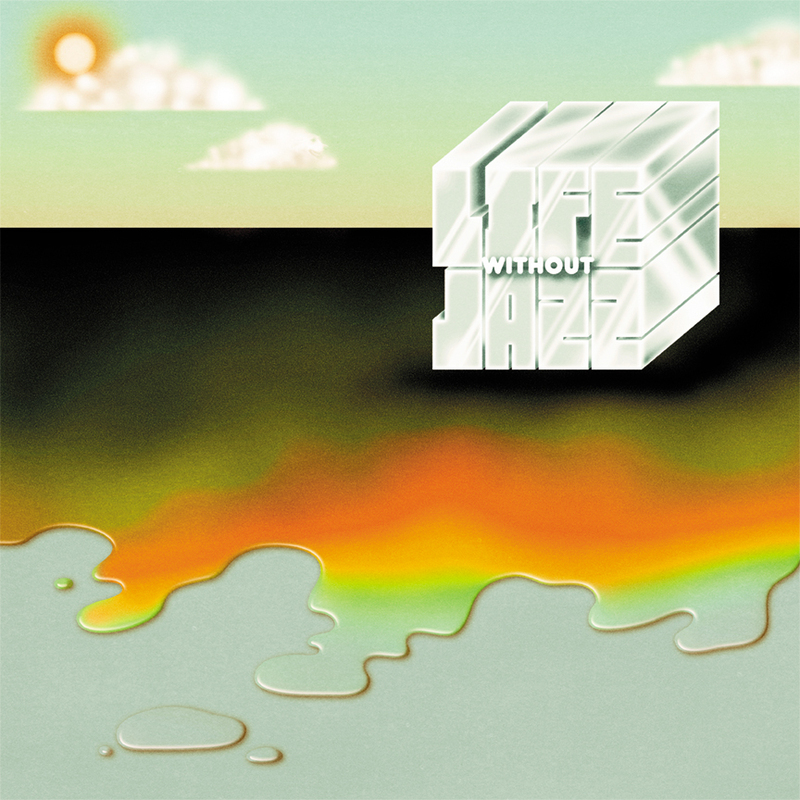 The entire album plays quite a bit like a live deejay set, as songs morph into each other and create a listening experience that is relaxing and on par with more famous folks like Ryan Hemsworth. There aren’t many musicians in Lexington that I found so immediately interesting as Idiot Glee, and I found myself alongside many Lexington residents eagerly awaiting the release of this EP. Though James Friley stands at the core of this record, he is joined by some of the best, most talented musicians and artists around town throughout. The songs on the album are not only some of the better songs he’s put out, they’re some of Idiot Glee’s nicest sounding songs in terms of fidelity and production. “Pipes” is a dizzying track that asserts Friley’s maturity, but there might not be a better song out of Lexington this year than “Little Berlin.” The EP’s final track is heavy, swooning with depth and reverb, and accompanied by a breathtaking guitar/saxophone duel from Trevor Tremaine and Matt Duncan. As a classically trained trombonist, I don’t find myself listening to music for its lyrics too often, but the opposite has always been the case with Lexington’s Englishman. 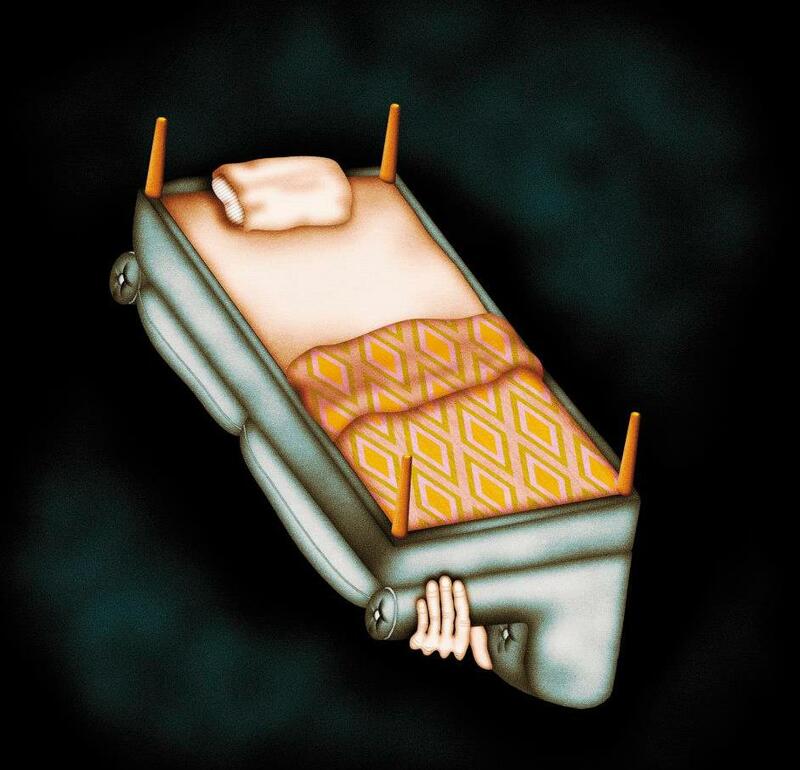 Unsafe & Sound is somewhere between an EP and an LP, but the seven songs that comprise its twenty-six minutes are nothing but quality songwriting. Andrew English and his accompaniment perform songs that have a distinctly nostalgic, “Kentucky” flavor to them – English explains that the album is one that explores the “feeling that the ways in which we participate in the human experience are changing too rapidly to process.” Though there are some definite departures from the sound of Englishman’s self-titled debut, the music is lush, and the lyrics remain clever and sincere. I wish I could say I knew more about Bonnie ‘Prince’ Billy, but the truth is that I happened to walk into CD Central a few hours after he had dropped copies of this record off in person. Armed only with the knowledge that a lot of people really liked his music, I picked up a copy on vinyl and took it home to listen. The album is an incredibly intimate, sparse, and sincere ten-song work that features only Will Oldham and his acoustic guitar, and I immediately knew I had made a good purchase. 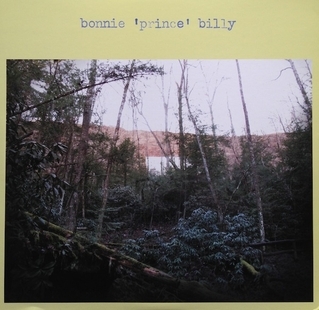 I don’t think my record player has ever played a record as much as it has played this one, and for good reason – if you’re looking for a good way to get into Bonnie ‘Prince’ Billy’s music, this one has effectively introduced me to his work in a big way. 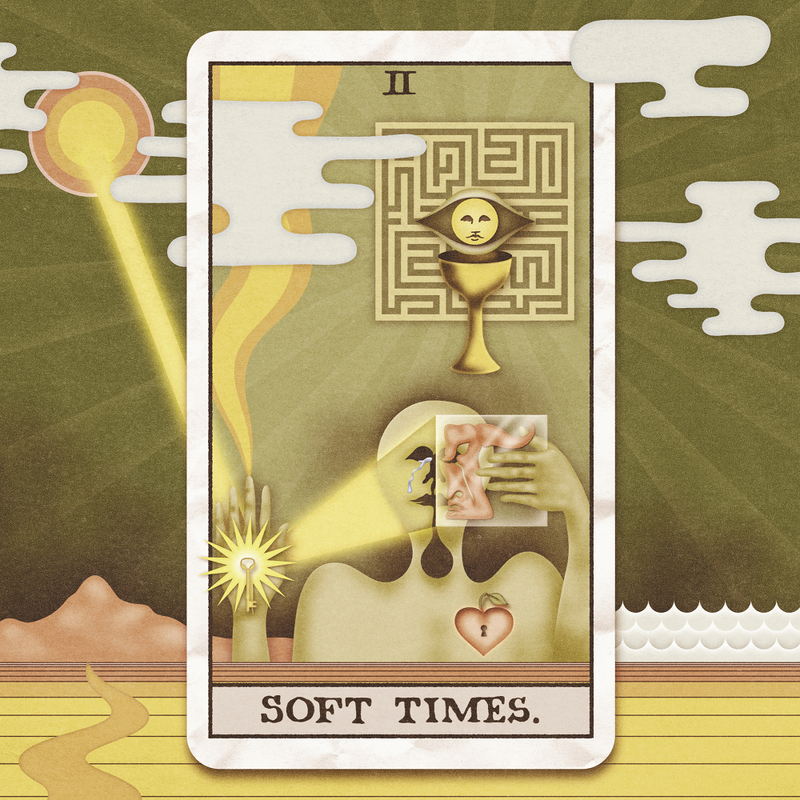 Soft Times was Lexington’s most hotly anticipated album of 2013, and it delivered on the excitement that people had for it. Spanning twelve short pop songs, the album is perhaps the best representative of the town it came from – with artwork from Robert Beatty (like numbers three, four, (and maybe seven?) on this list,) performances from some of the towns most talented musicians, and a unique pressing on a record label started in Lexington. Matt Duncan has always shown a knack for meticulously crafted, perfect pop songs, and somehow manages to get it right on each song on the album. Like many others on this list, Soft Times gives a great, personal look into the life of the artist that produced it, but somehow manages to capture the spirit of an entire time in Lexington, Kentucky. What album was your favorite? For those of you familiar with what is arguably Louisville’s biggest band right now (My Morning Jacket) you’ll probably be aware that Jim James isn’t your standard musician. He has, on this debut solo album of his, found a way to capture his signature sound and surround himself with nothing but it – it is a solo album, after all. This singular influence of sound not only lends itself to a great cohesion, but at the same time creates, at times, a immensely lonesome feeling. It’s as if James has traveled back in time to craft this sound that he himself describes as coming from “a different place in time… Perhaps sounding as if it were the past of the future.” This is certainly an accurate description, but it sounds like he doesn’t know a soul that resides in this new time he’s found himself in. None of this is to say that the music lacks a sense of identity or direction – the haziness it creates is mesmerizing and something incredible to experience. If you dig My Morning Jacket, this is certainly a must listen. Songs I Liked: State of the Art! !, Know Til Now!! !, Dear One!, A New Life!! !, Of The Mother Again!, Actess!, All is Forgiven! !, God’s Love to Deliver! !